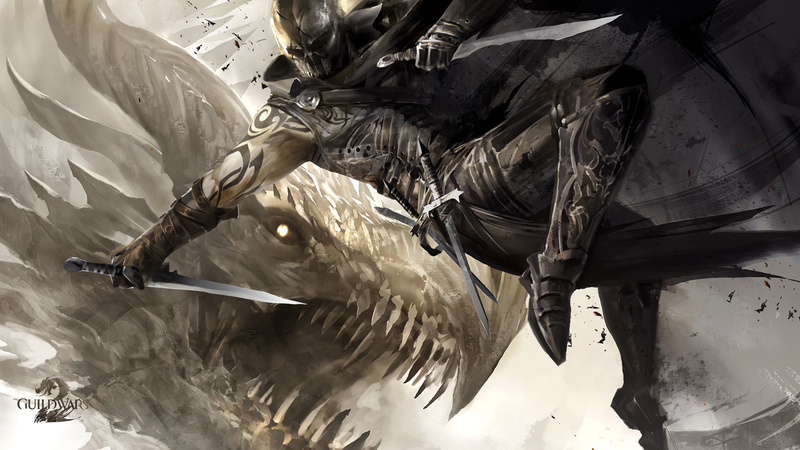 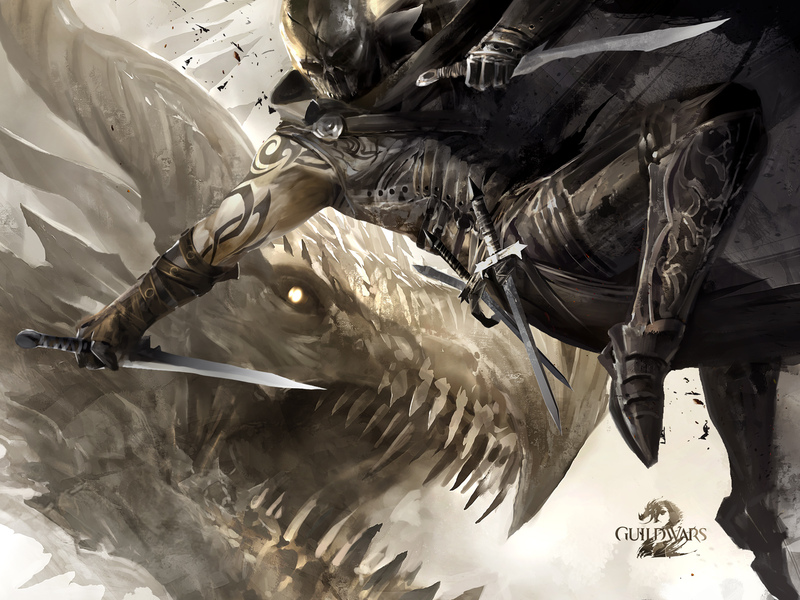 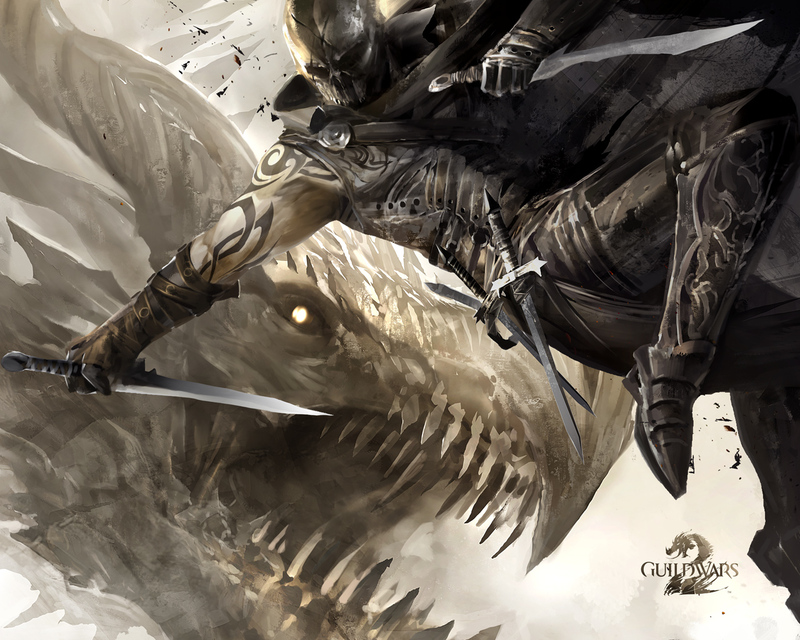 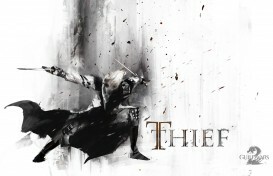 Experts at stealth and surprise, thieves move through the shadows, vanish into thin air, or steal items from their opponents and use them as weapons. 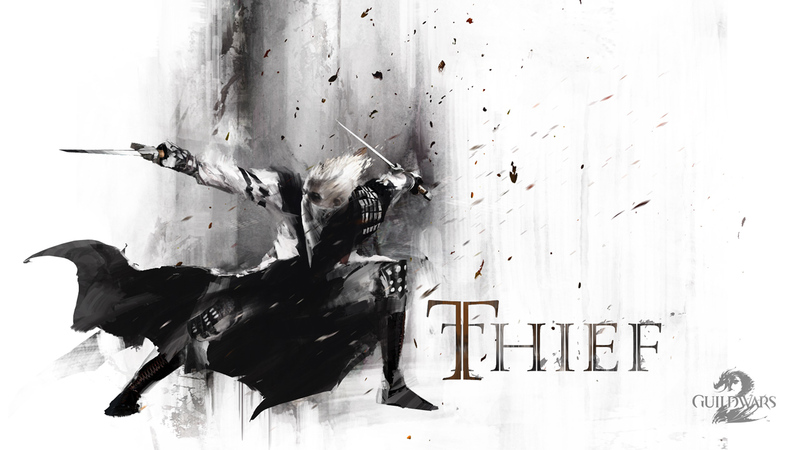 Thieves practice an agile, acrobatic fighting style, which makes them very hard to hit. 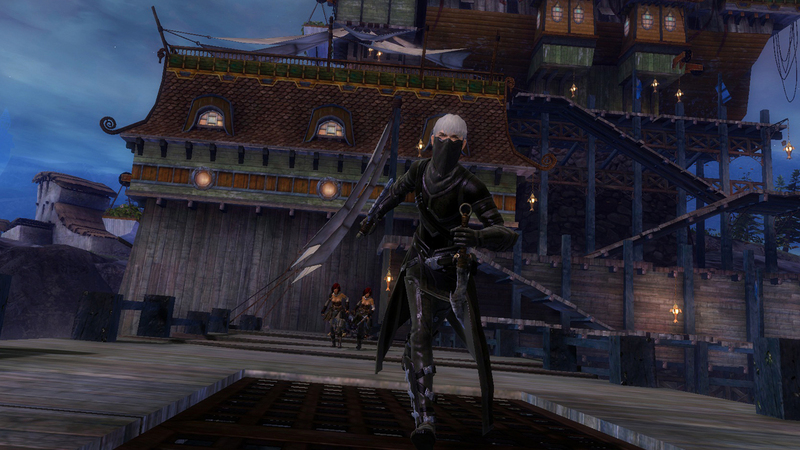 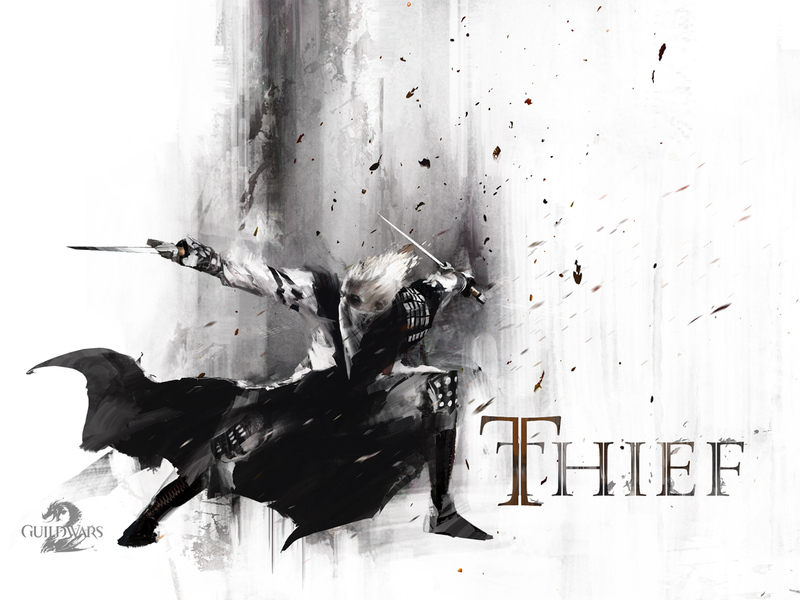 Thieves use the Steal skill to take weapons from their opponents. 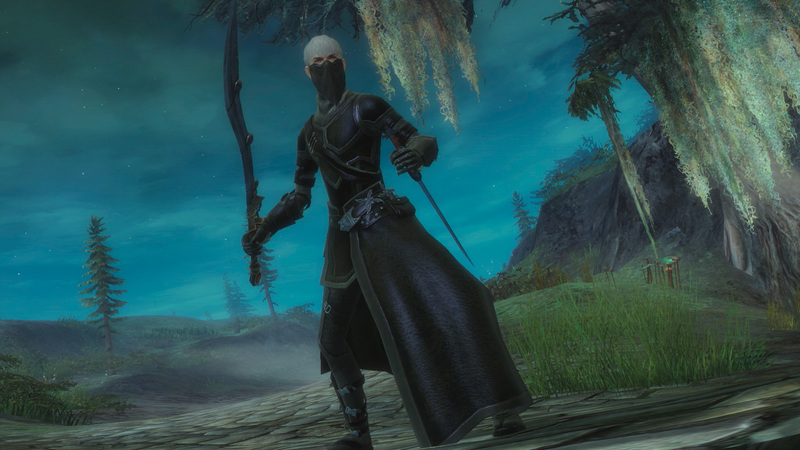 They can gather blinding feathers from moa birds or swipe broken bottles and rusty weapons from bandits and pirates. Thieves have access to dual skills, which are determined by their weapon combination. 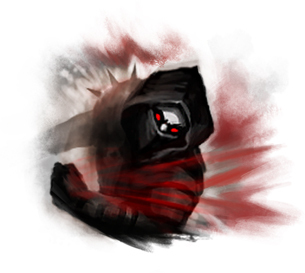 A thief wielding two daggers can use the Leaping Death Blossom skill, but swapping their off-hand dagger for a pistol will let them teleport to an enemy with Shadow Shot. 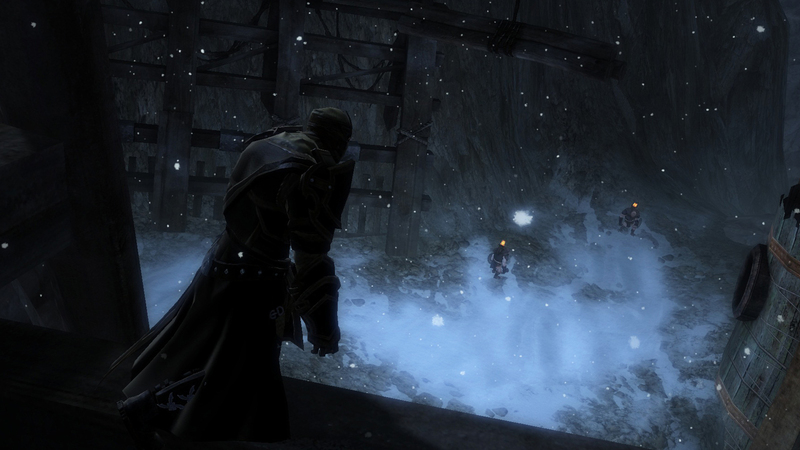 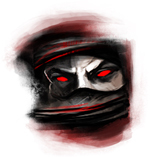 Thieves use stealth skills and Shadowstep to ambush and escape their enemies. Thieves can enter stealth mode, which renders them invisible to enemies and replaces their first weapon skill with a stealth attack skill. 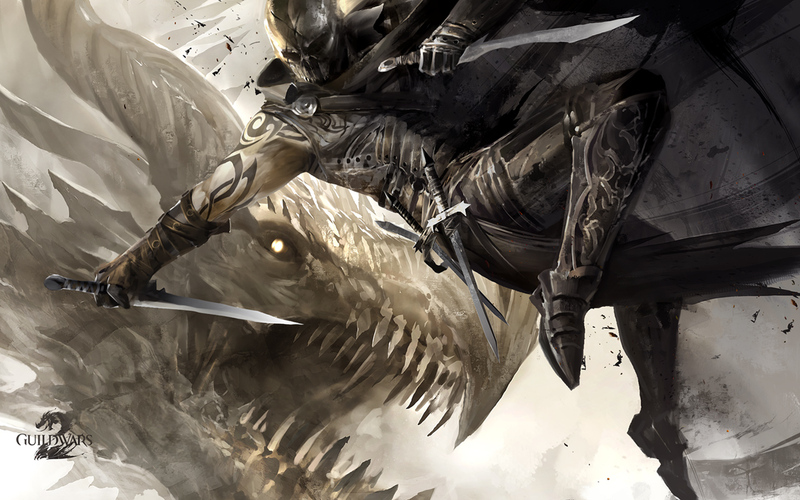 They use these skills to stab foes in the back, get off a surprise shot, and more. 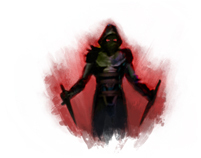 With Shadowstep, thieves can teleport into battle for a surprise attack and then use Shadow Return to escape to their previous position.